Angus Financial Inclusion Partnership looks to break down financial barriers faced by rural residents when accessing services by carrying out a rural advice feasibility study. AFIP develop and deliver support services that help people in Angus overcome issues caused by financial exclusion. Of particular concern was the situation of those in more rural parts of Angus who face additional costs when accessing services, as well challenges faced by residents as a result of on-going welfare reforms. 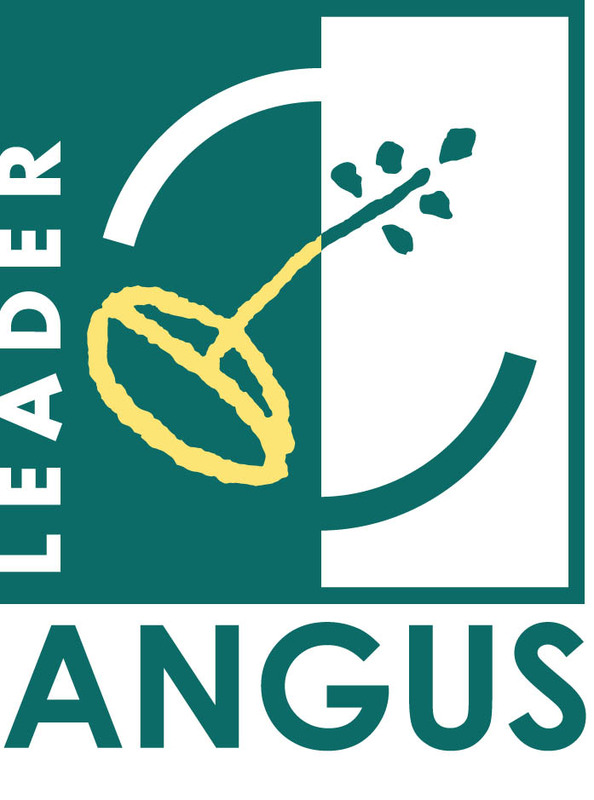 A consultant carried out the study and following their report, further application to Angus LEADER is being considered.